Those socks are so cute! I won a pair recently in a giveaway too and I’m scared to try them out. i’m glad you like them and it makes me want to try them on my next run! Yeah, it’s just the right size! I love runner charms! Thanks for reminding me to put mine on my shoe before my half next week. I wanted to have it on for when I ran my marathon but I forgot. Runner charms are cool! Np. Good luck on your half next week! They are cute! LOL yes, just read your blog post. Have a great weekend! Oh, my gosh; I’m so jealous of your wireless earbuds! I want some of these so badly; everyone has been telling me what a freedom it is not to have to worry with those pesky cords. 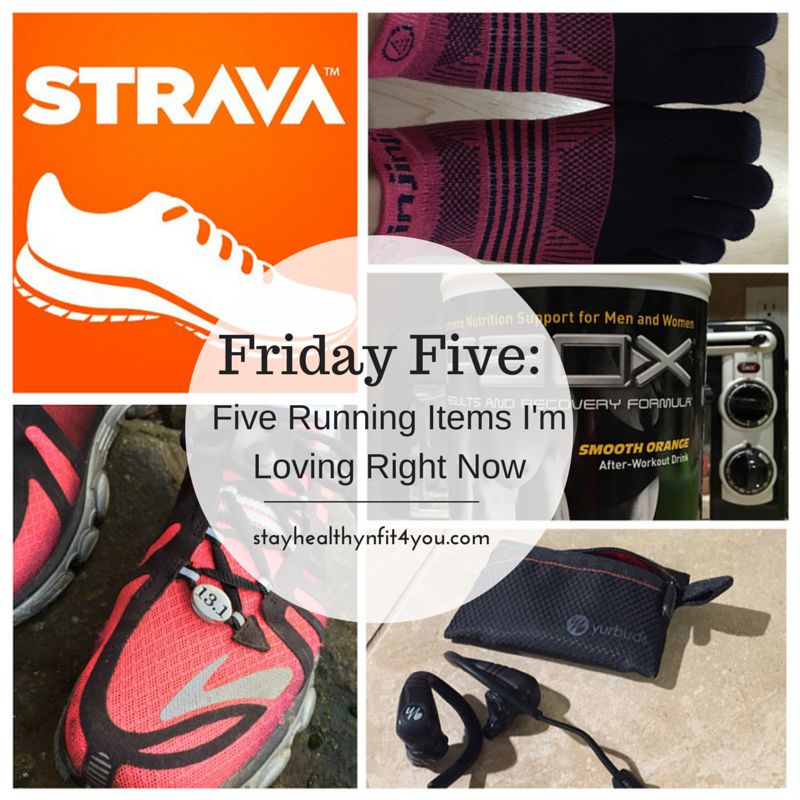 I really enjoy using Strava, as well, and I love my Injinji socks; so glad you are enjoying them! 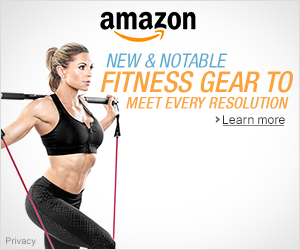 Thanks so much for sharing this great list (and reminding me I need to save for some new earphones!) and I hope you have a great weekend! Yeah, it’s neat that instagram syncs with Strava! 🙂 Have a great weekend Courtney! I’ve never heard of Strava. I use Daily Mile, but I don’t carry my phone with me when I run (just my Garmin), so I log my activities manually. Have a great weekend! Strava is great! You can even sync it with your Garmin so you don’t have to log your activities manually. Have a good one too! 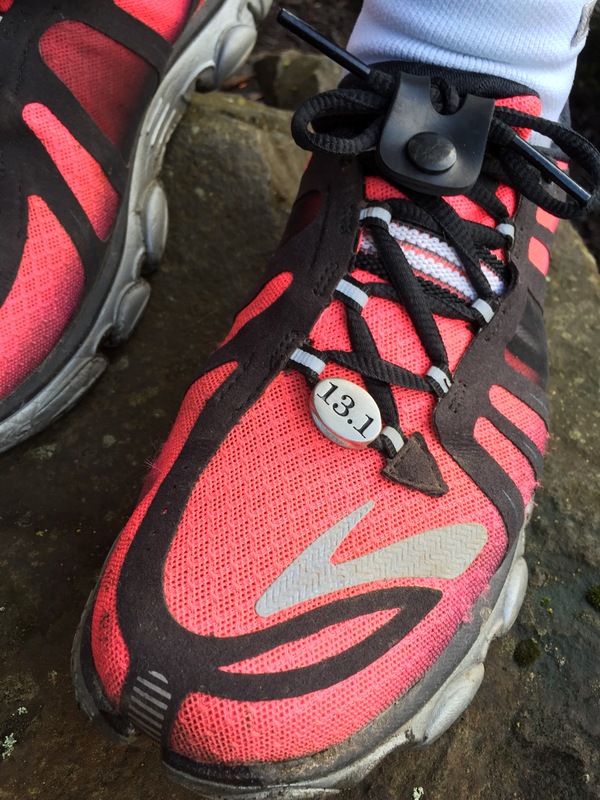 I so love that race charm for your shoe!! I must get one of those when I complete my first half in May! Cool! Good luck on your first half in May!! Great list. I really need to invest in wireless headphones, since I’ve gone back to music on a lot of my training runs. It wasn’t a problem for a while because I just wasnt using music. Love the charm too. Pretty cool. I need to try toe socks for running. I like your shoe charm because it’s small and subtle. I have some over-the-top blingy ones. Yeah, it doesn’t hurt to try them. Thanks, the shoe charm is just the right size. 🙂 Have a great weekend! I love the look of those socks! I’ve been wanting to try out Injinji socks for a while. Everyone loves those socks but I don’t know how’d I’d feel about having stuff between my toes on the run. ooh, wireless headphones. That’s intriguing! Love them! Hope you’re having a great week! The little Race-Kred charm is very cute, and the headless earphones are a great idea!